Are you a die-hard fan of cricket? 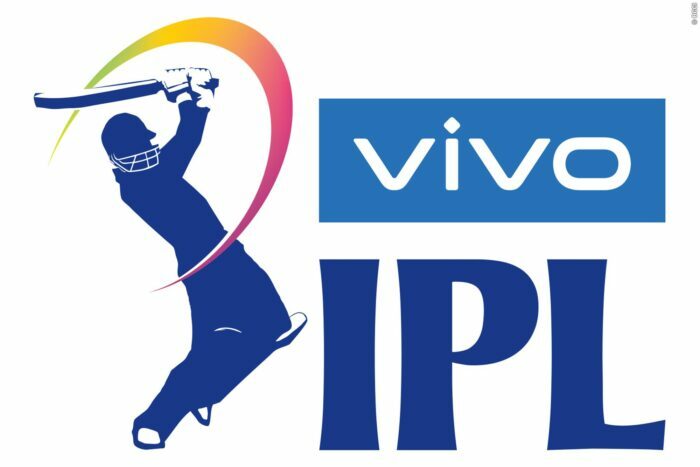 Then I sure you are closely following all the matches of India’s most famous T20 tournament, Indian Premiere League. Even if you miss some, you must have seen players of different teams advertising various commercial brands on television. What exactly it is for? The name itself suggests it is a short break taken by the players in between the match. The rush in T20 cricket often calls for a short break for the teams to regroup themselves and plan for immediate correction or addition of any strategies in order to perform better in the game. 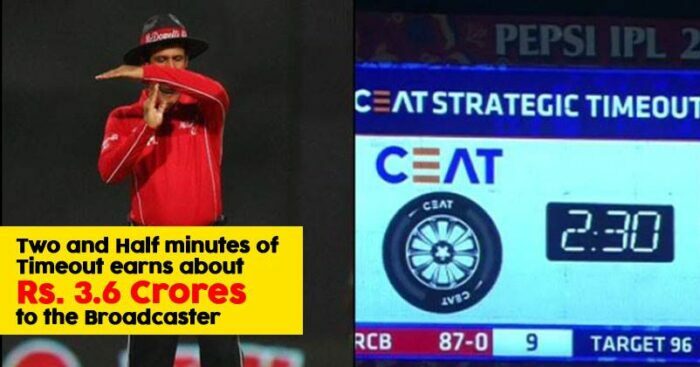 Technically, there are no great strategies that are a result of a strategic time out, it is mainly for the extra revenue with advertisements, which if calculated is worth 3.6 crores! There are two such time outs every innings. One which can be taken by the bowling team between 6-8 over while the same can be chosen by the batting team between 11-16 over. 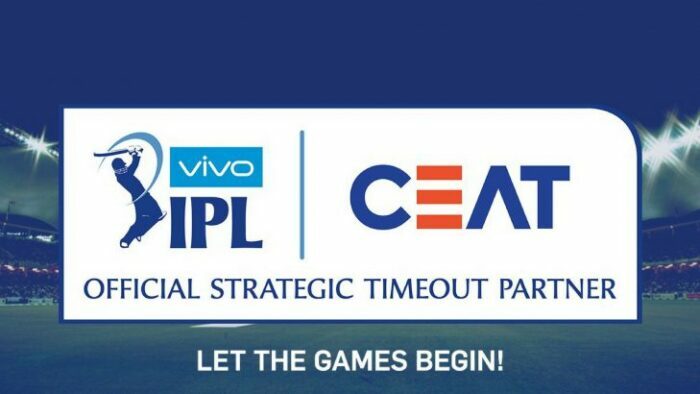 The concept of Strategic Time out was first launched in 2009 when IPL was held in South Africa due to elections in India. Strategic time-outs put the game on halt and the cheerleaders on the boundaries groove to entice the audience. The crowd present in the ground usually utilize this time to buy food, toilet-breaks, a short walk or anything else. It certainly adds so much spice to the game. Moreover, there are brand advertisements shown on the big screen placed in the stadium and much more. Those 2.5 minutes is like gold for the sponsors in the whole match. However, they need to be cautious of the allocated time and its frequency to leverage maximum benefits. The real challenge is to keep the value of the game unperturbed yet make enormous profits and while still keeping all relevant parties, people and stakeholders entertained. Strategic Time Out is like a win-win situation for all the stakeholders. It is a break in the game to ensure that all the stakeholders receive equal opportunities to brand themselves and bring the commercial value for the advertisers.